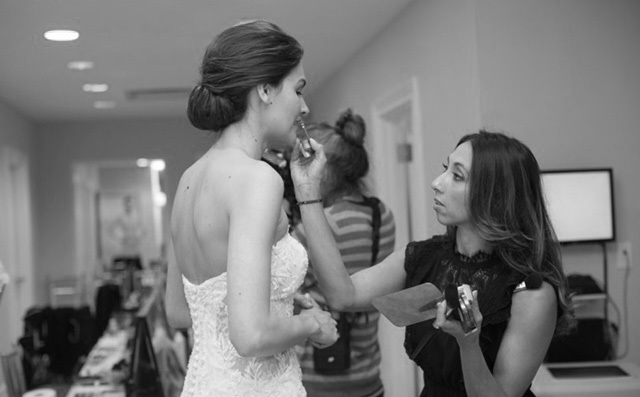 Makeup artist and beauty liaison Samantha Agostino’s passion and obvious talent for esthetics began early in childhood – she was hired to do her first professional wedding makeup at age 16 – and she continues to make her extraordinary mark in bridal, fashion, print and video. For Samantha, esthetics and makeup application represent nothing short of art; her approach is that of a painter, designer and skin specialist all blended into one. She is both meticulous and artful, expertly tailoring each service and application to skin type, coloring, tone…and, of course, vision. Samantha’s work has graced numerous covers such as IAN and NJ Bride and been featured by top publications including Grace Ormonde, Carats & Cake and The Knot. A celebrated bridal fashion specialist – she recently collaborated with international luxury wedding planner Jean-Charles Vaneck and Ellie Youseff Couture for The Villa Casa Casuarina in Miami – Samantha also regularly leads beauty teams for NY Fashion Week, where her work has been highlighted on WWD and Vogue Brazil pages. With her practiced, creative touch and innovative eye, she has beautified countless editorial and campaign shoots and worked with renowned celebrity photographers and makeup artists. 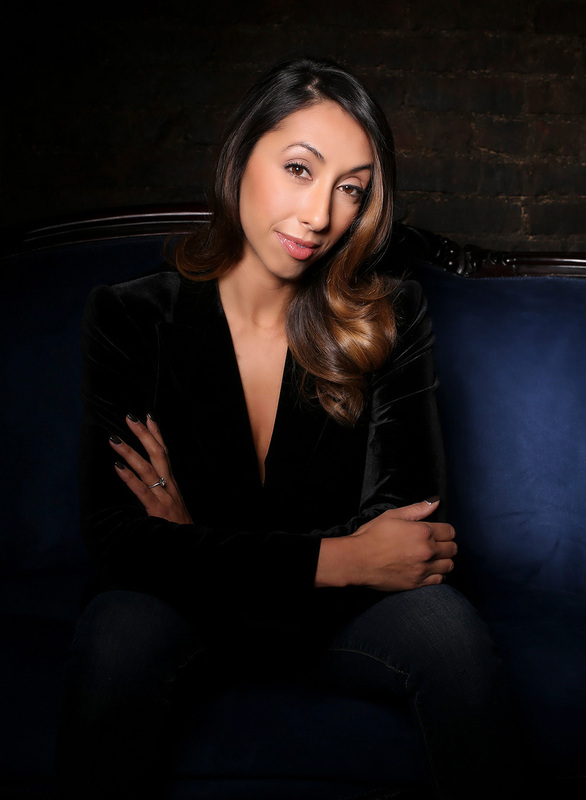 Her extensive background in both makeup and skincare helps her select just the right products and approach to radiantly illuminate each and every client, regardless of look, skin type, lighting and setting. Samantha and her carefully cultivated team pride themselves on providing a luxurious beauty experience for their high-end bridal and event clients, pairing their art with highly personalized, white glove customer service that includes styling, photo shoot assistance and expert logistical support. “It is my mission to make my clients feel at their most beautiful, and that includes an all-around pampered, stress-free experience,” she notes. A graduate from Capri Institute’s Esthetics program, Samantha continues to further her education and skills through seminars and certifications – and explore and expand her art, constantly seeking out and finding new skills and inspiration. She is currently a cosmetic educator for the brand Ecru, lending her diverse experience to their research and development. Samantha currently resides in New Jersey with her fiance, two amazing daughters and dog… and ongoing passion for making everyone and everything around her more confidently beautiful – inside and out.